DC Entertainment and The CW have debuted a new featurette for their upcoming "Arrow" spin-off, "The Flash," and in addition to showing off new footage from the series, it also features star Candice Patton discussing Barry and Iris' relationship, which seems complicated. Check it out in the player below! 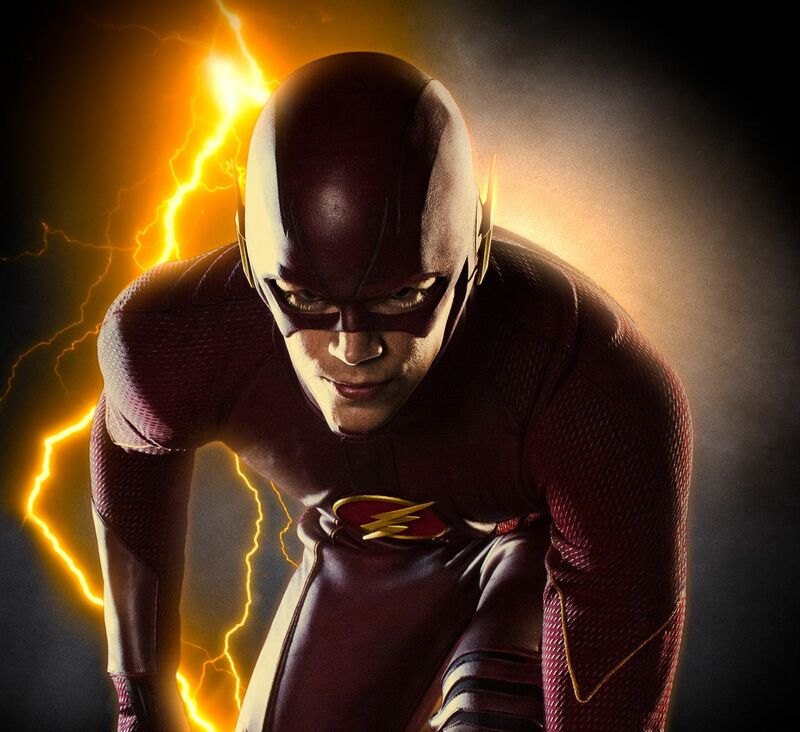 "The Flash" arrives from co-creators Greg Berlanti and Andrew Kreisberg, who, along with Geoff Johns, wrote the pilot episode which was helmed by "Arrow" pilot director David Nutter. 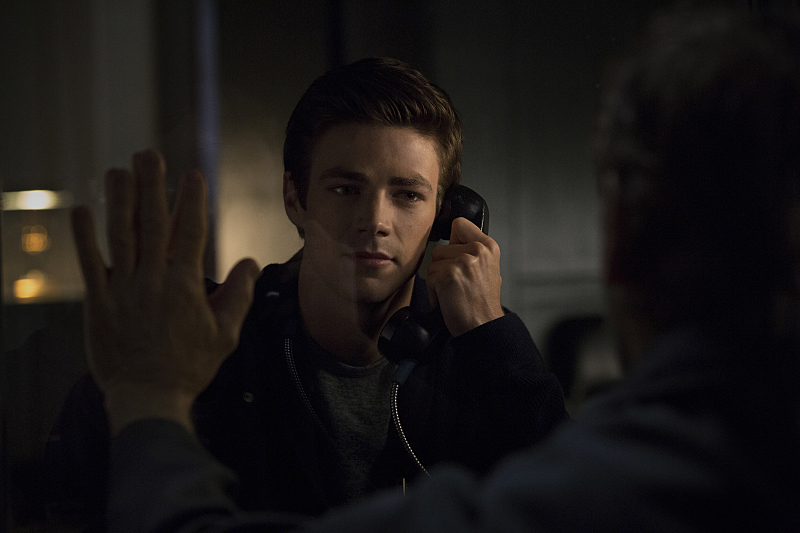 Grant Gustin will star as the titular hero along with Candice Patton as Iris West, Jesse L. Martin as Iris's father, Detective West, Michelle Harrison​ as Barry's mother Nora Allen and many others, including John Wesley Shipp, from the original "The Flash" TV series as Barry's father.